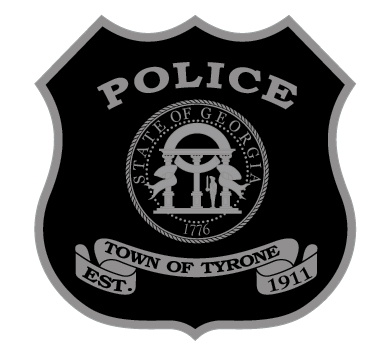 Tyrone has been hailed as one of Georgia's Top 10 Safest cities by independent publications for several years. Here, you can view our crime statistics for yourself and see why Tyrone is a truly great place to live, work, and play. Download this document in .csv format.